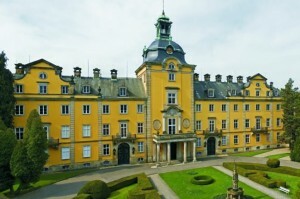 Bückeburg Palace has been in the possession of the family of the Counts of Holstein-Schaumburg, later the Princes of Schaumburg-Lippe, for over 700 years. 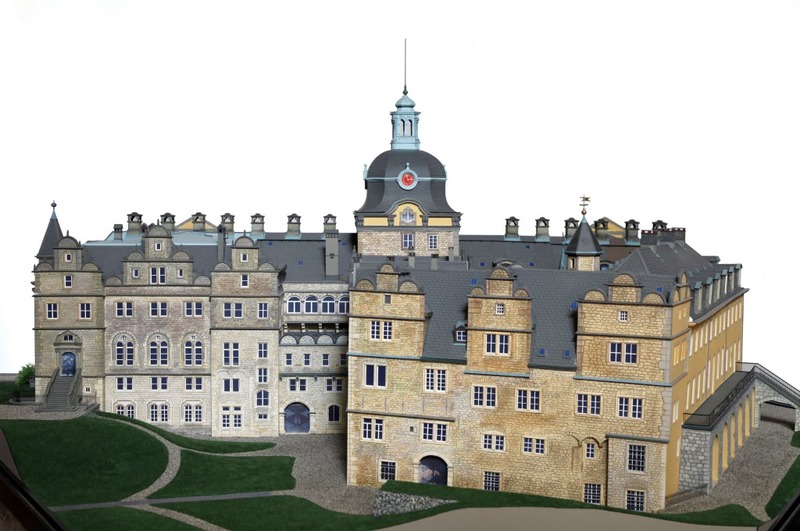 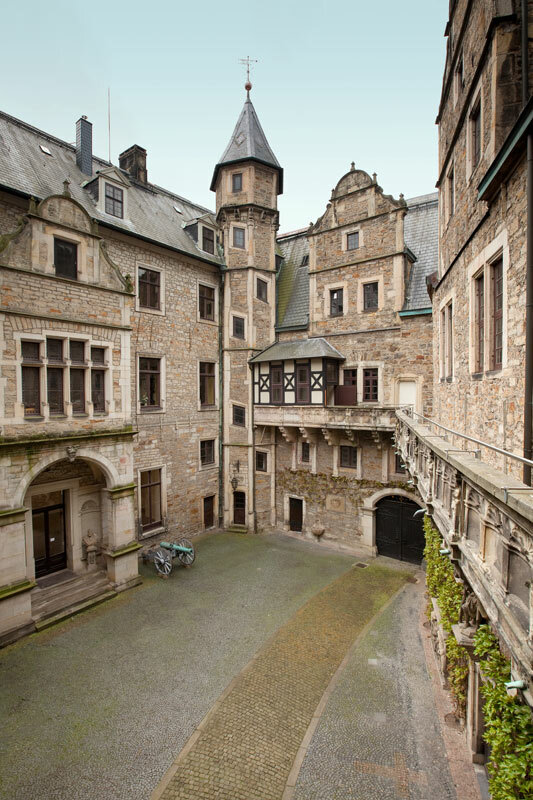 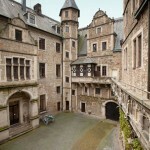 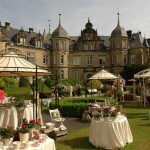 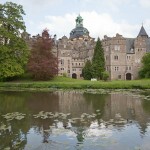 The present building is a Renaissance palace with historic halls and rooms from four centuries. 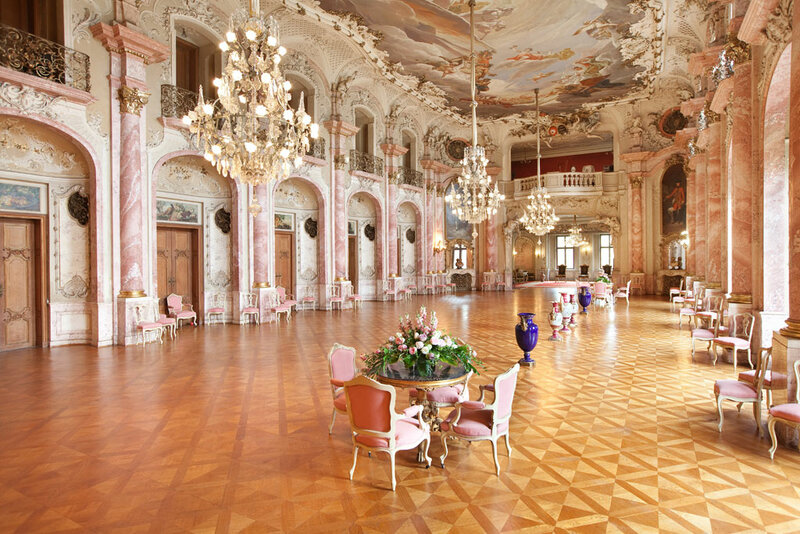 Particularly impressive is the Great Banqueting Hall; the lavishly ornamented Palace Chapel and the Golden Hall contain masterpieces of the art of woodcarving. 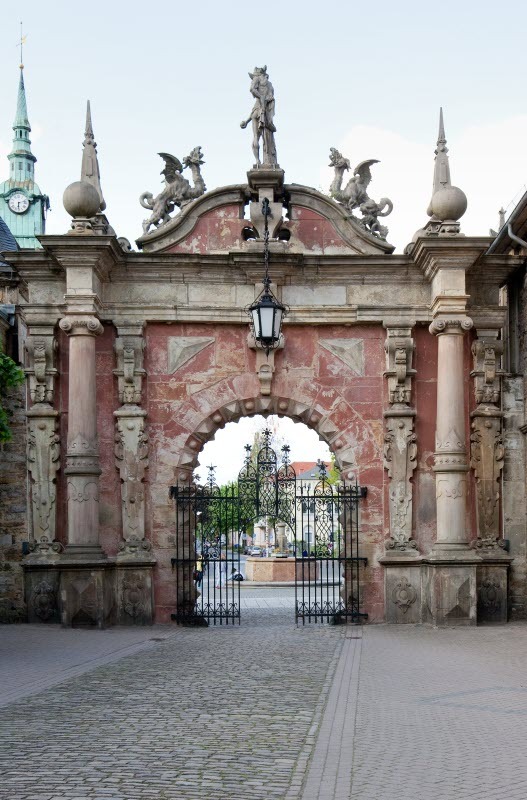 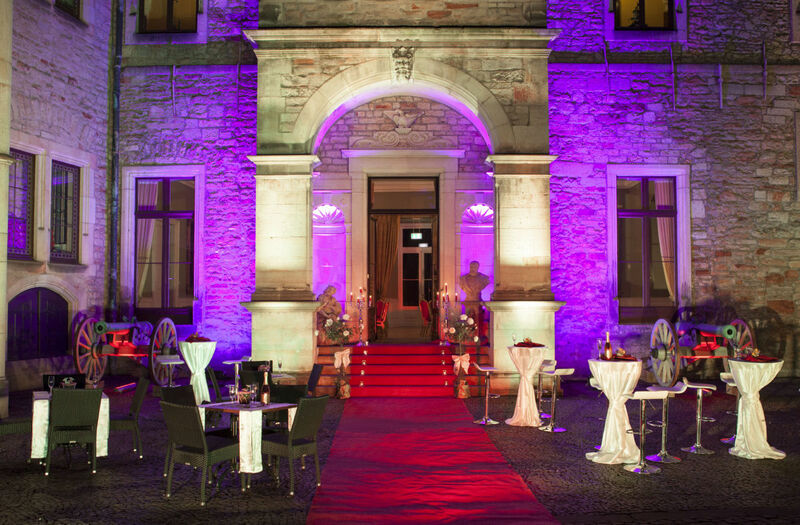 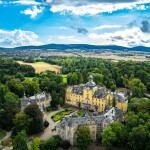 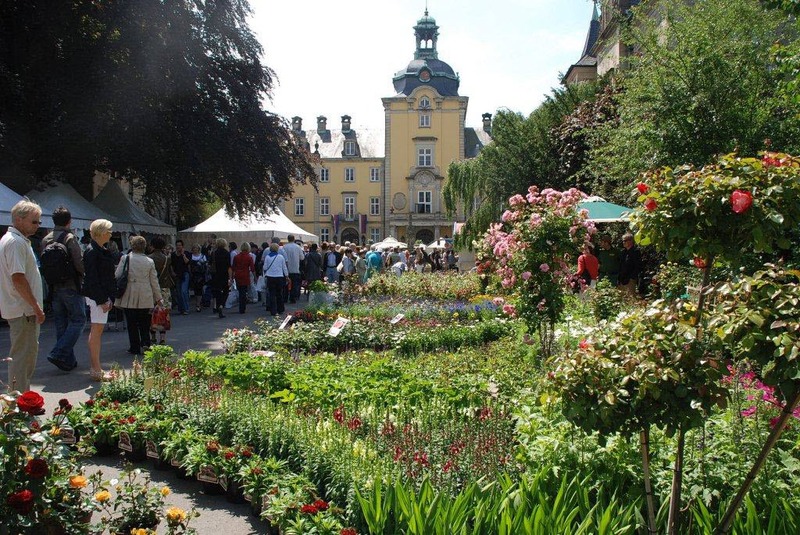 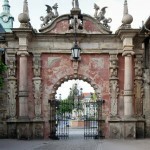 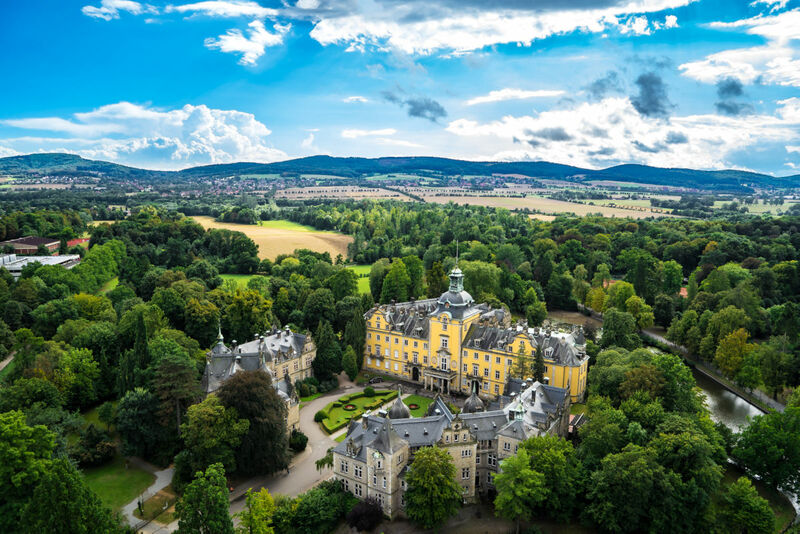 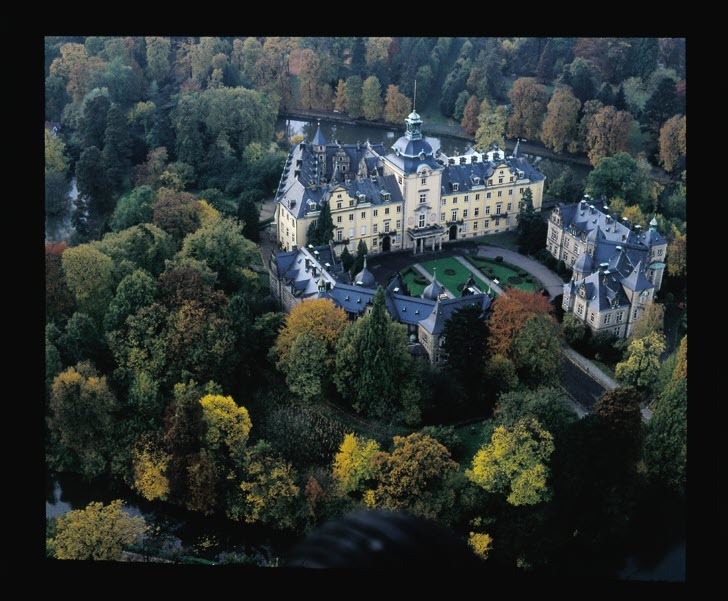 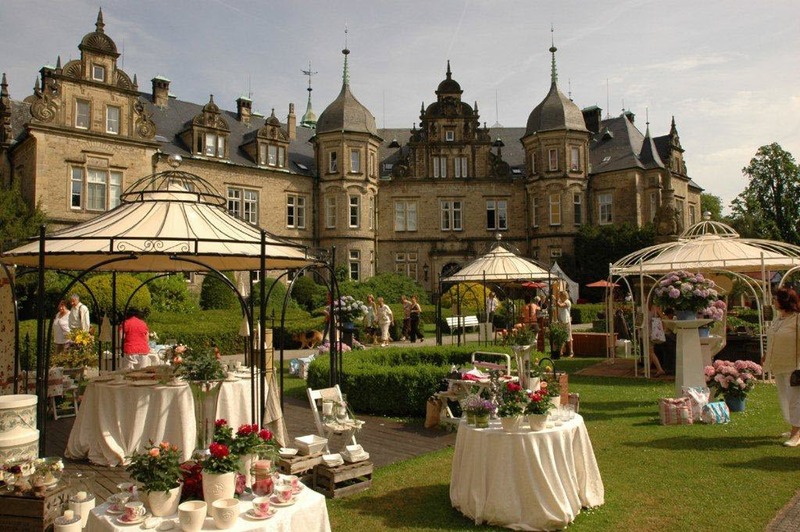 The Palace, which lies in the centre of the town of Bückeburg, is an attraction that draws visitors from far beyond the local area. 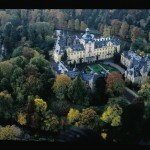 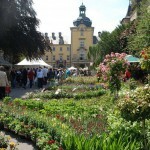 It is surrounded by extensive gardens and parks covering more than 80 hectares (200 acres). 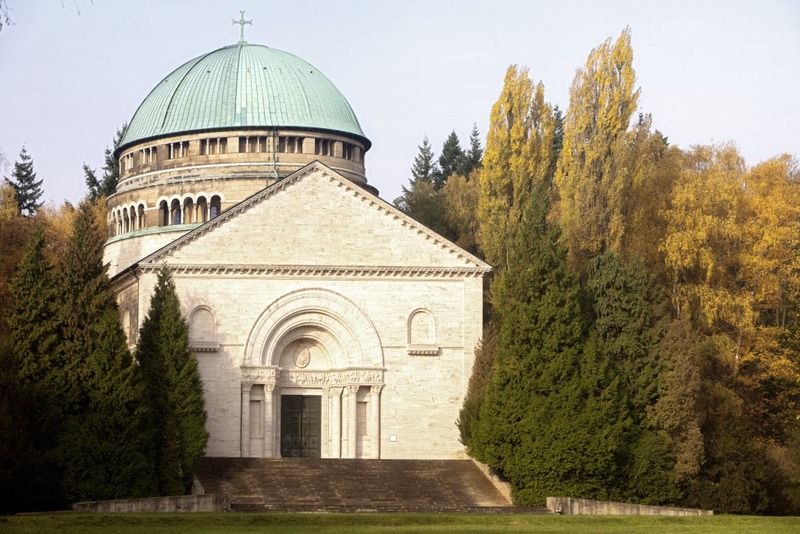 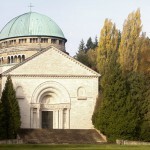 The Mausoleum of the princely family, the biggest private mausoleum in the world, is surrounded by a park of its own. 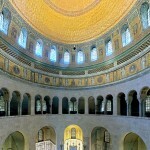 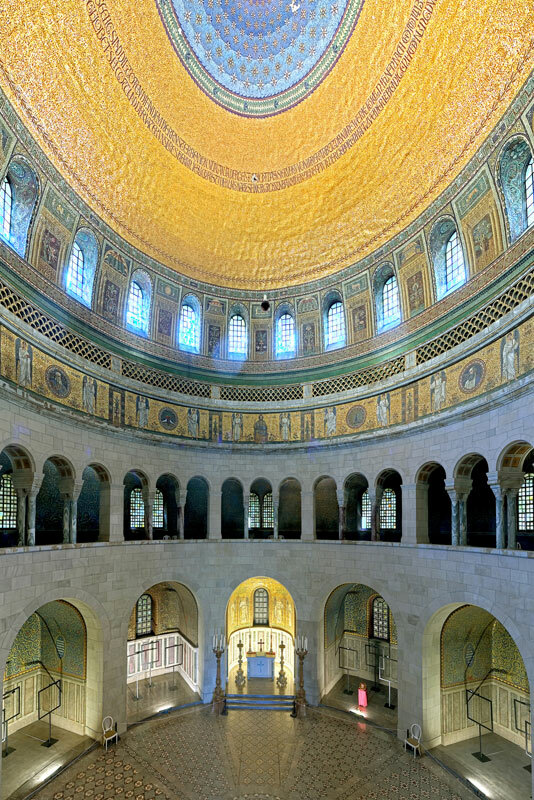 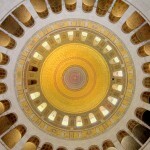 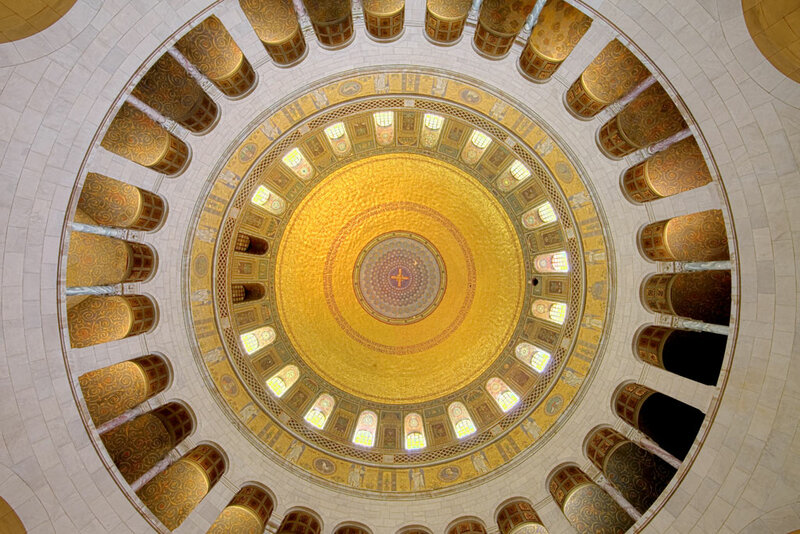 The mosaics and the shining gilded dome are strikingly colourful. 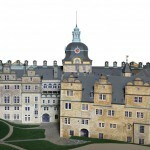 One important feature of the palace complex is the Princely Riding School. 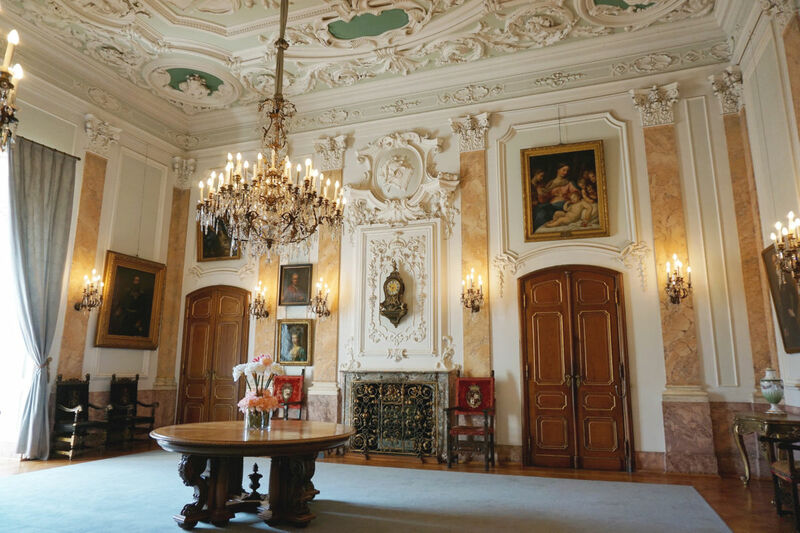 The stables are more than 400 years old and accommodate noble stallions of baroque breeds; visitors can watch top-notch riding displays in the styles of various periods in the historic Riding School Hall. 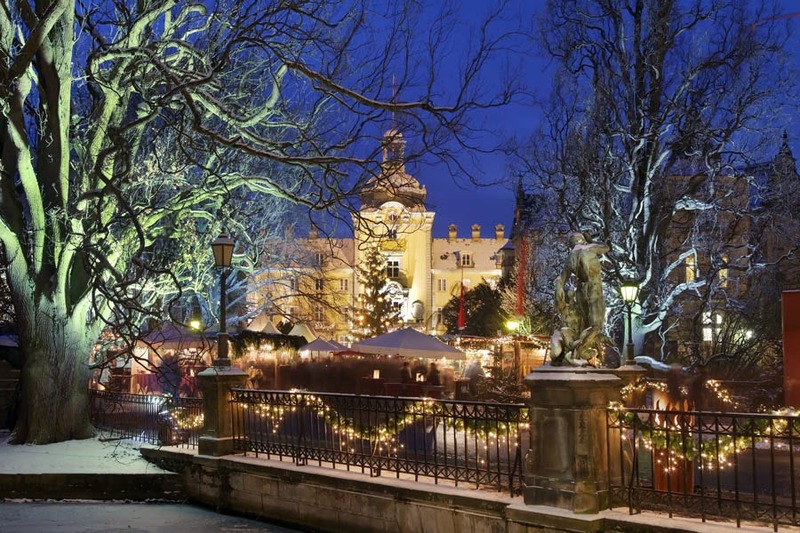 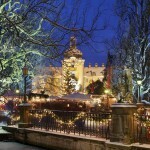 During the “Christmas Magic“ and “Country Outing” events, the park and the Palace are transformed by exclusive exhibitors who imbue them with a particularly enchanting atmosphere. 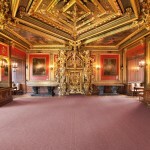 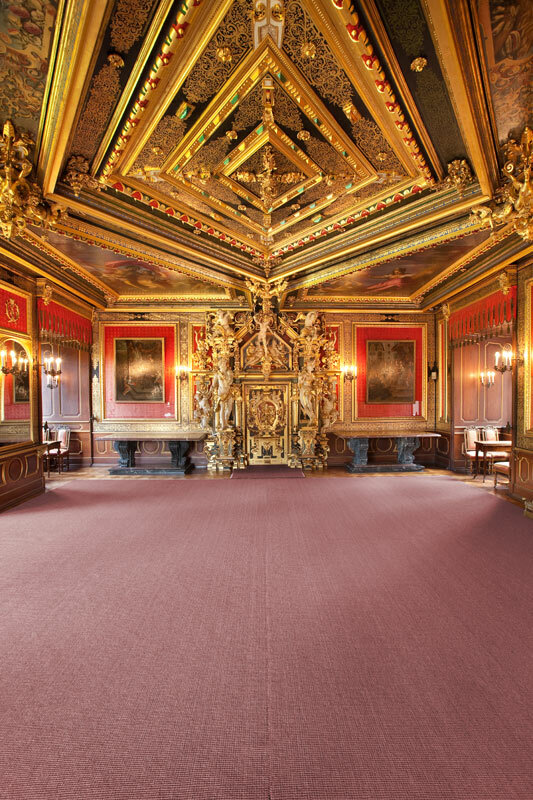 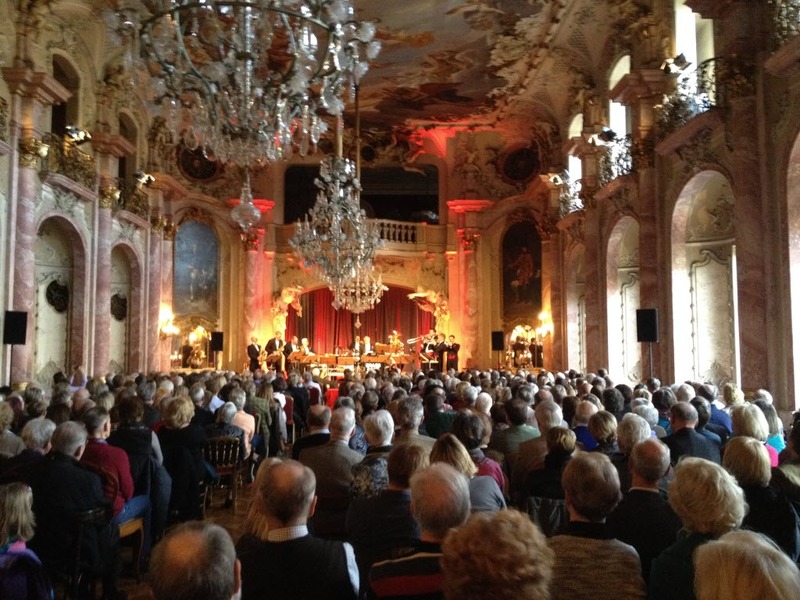 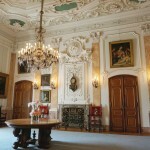 Concerts, exhibitions and conferences are also prominent in the Palace calendar; and there are many rooms that can be hired for private occasions. 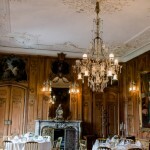 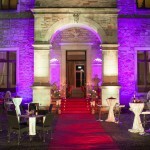 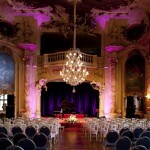 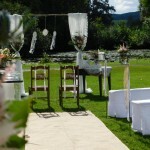 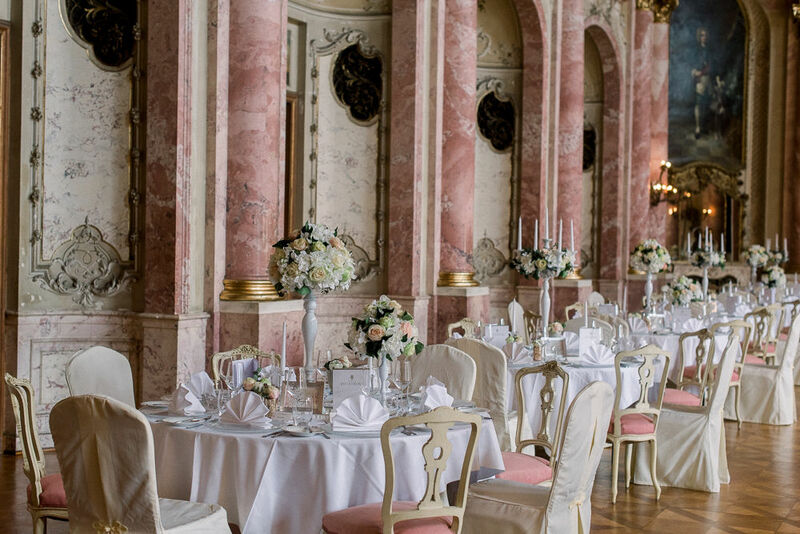 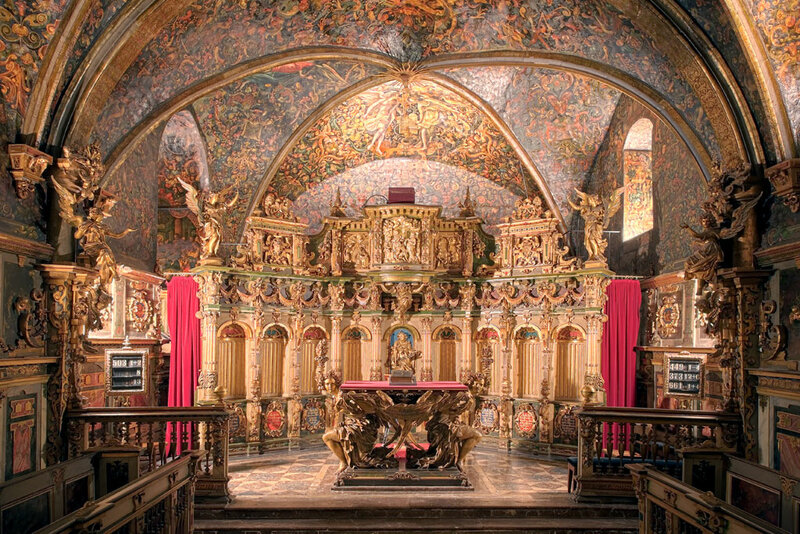 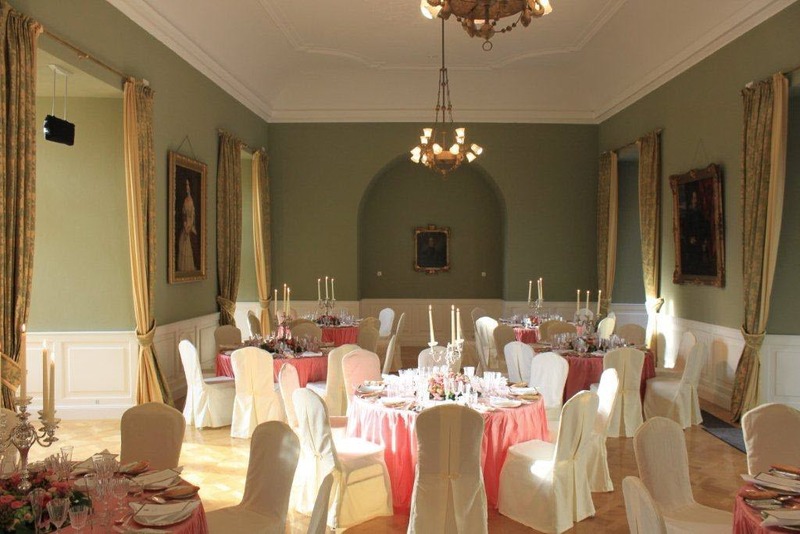 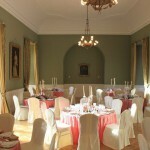 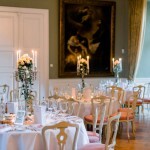 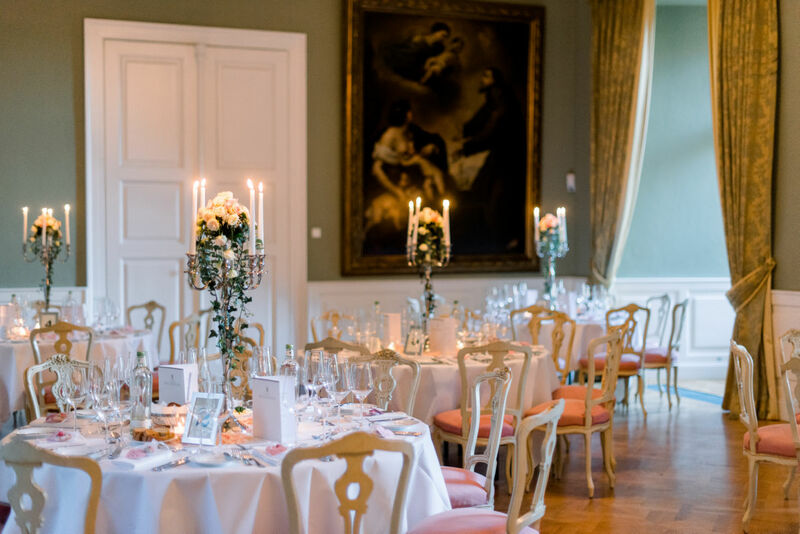 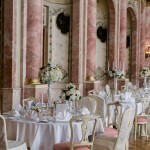 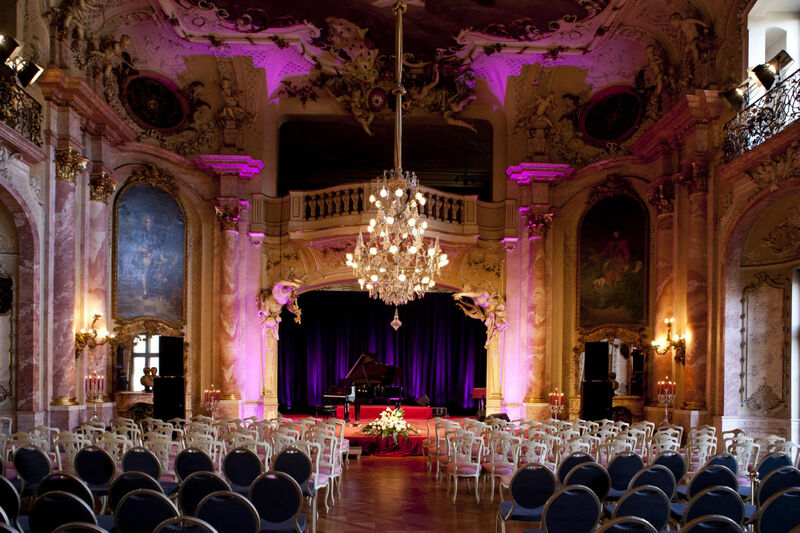 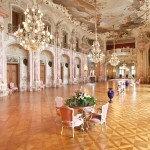 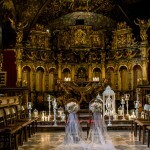 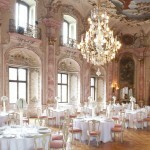 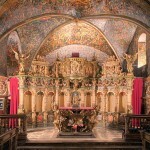 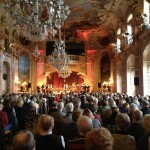 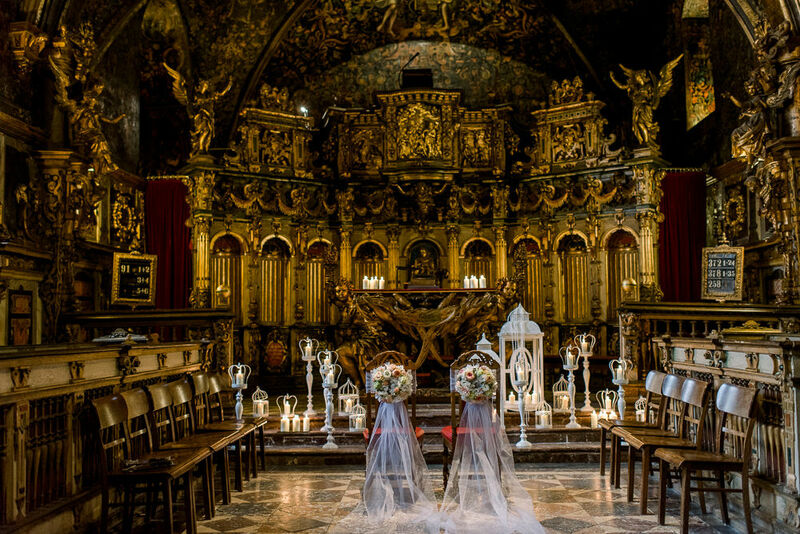 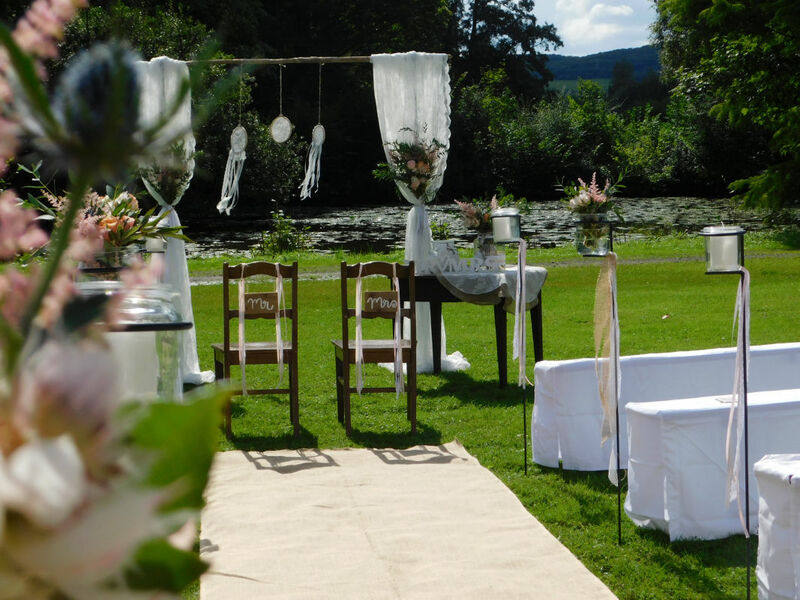 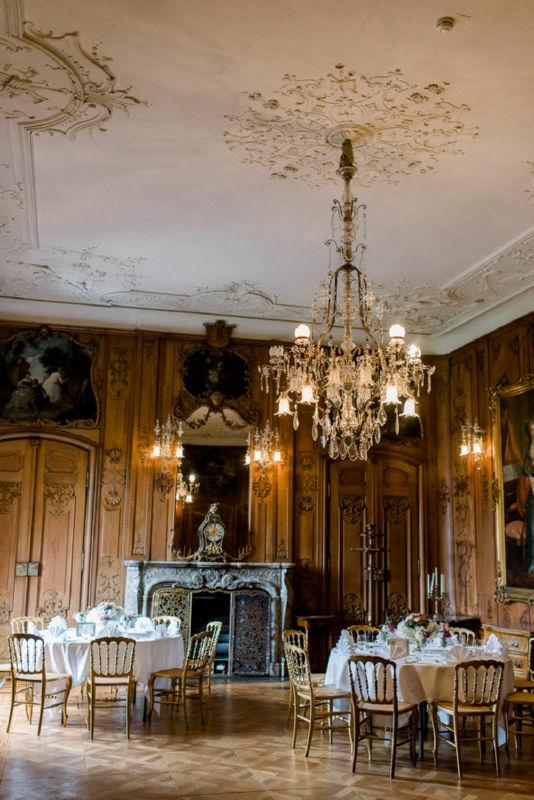 As from the spring of 2009, it will be possible to get married in the very special atmosphere of the baroque Music Room. 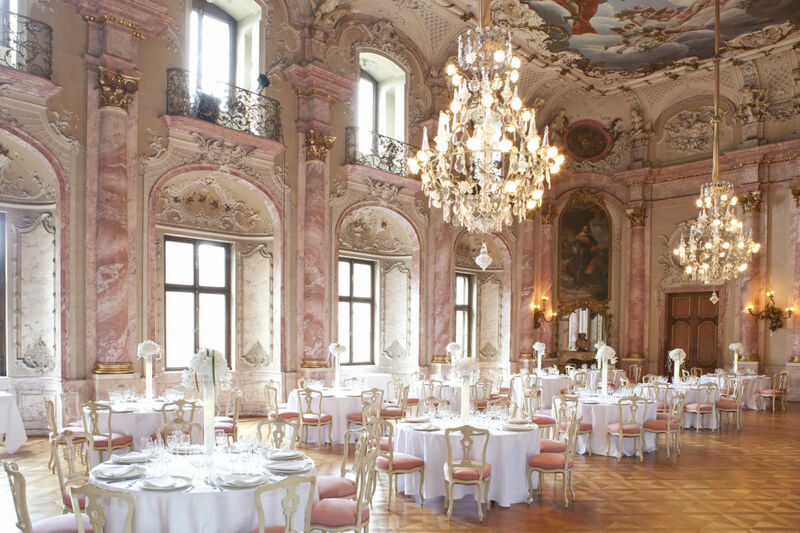 The restored Old Palace Kitchen (“Alte Schlossküche”), which is over 100 years old, and the Souvenir Shop invite guests to dine and to look. 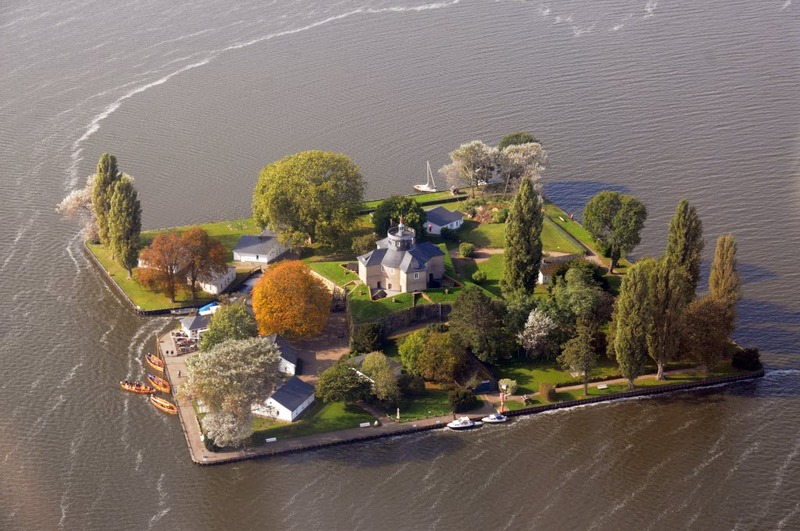 In the wider environs, the island fortress of Wilhelmstein in Lake Steinhude is a great draw to visitors. 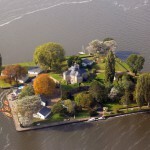 In addition to the baroque fortress itself, the boat crossing is of course also an experience. 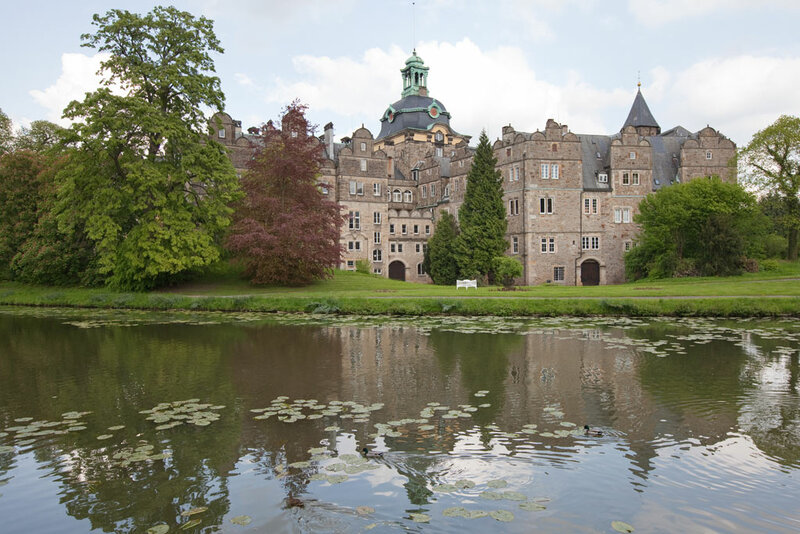 April – September 9.30 a.m. – 6 p.m., last guided tour 5 p.m.
October – March 10 a.m. – 5 p.m., last guided tour 4 p.m.